Gov. 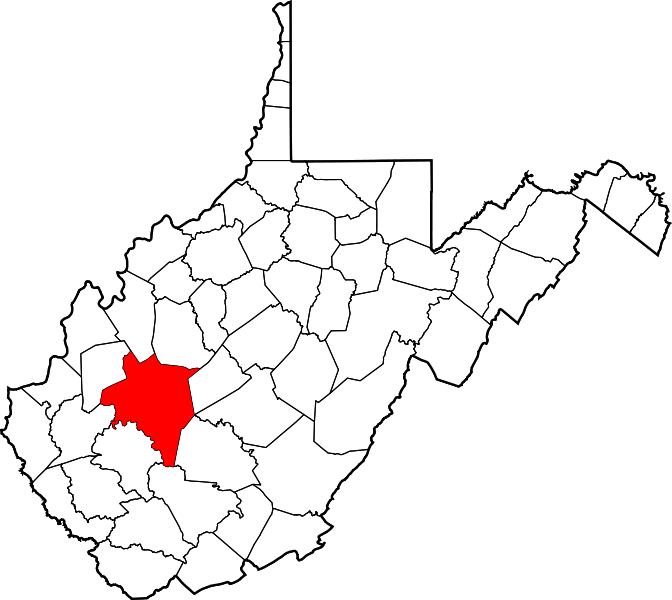 Earl Ray Tomblin has added six counties to a group of three already under a state of emergency after severe flooding. 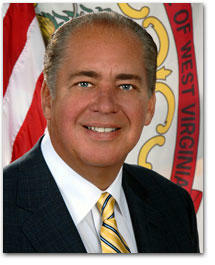 Tomblin added Clay, Lincoln, Logan, Mingo, Nicholas, Putnam and Roane counties to the state of emergency Tuesday. He signed a declaration Monday for Braxton, Webster and Wood counties. The state of emergency seeks to address the rockslides, mudslides, severe flooding and property damage that resulted from heavy rain Sunday and Monday. In Kanawha County, reoccurring mud and rock slides have led to the on and off closure of a portion of route 60 near Cedar Grove. A community group has organized a meeting in Belle this evening to discuss the long-term impacts that these reoccurring closures could have on businesses and residents.